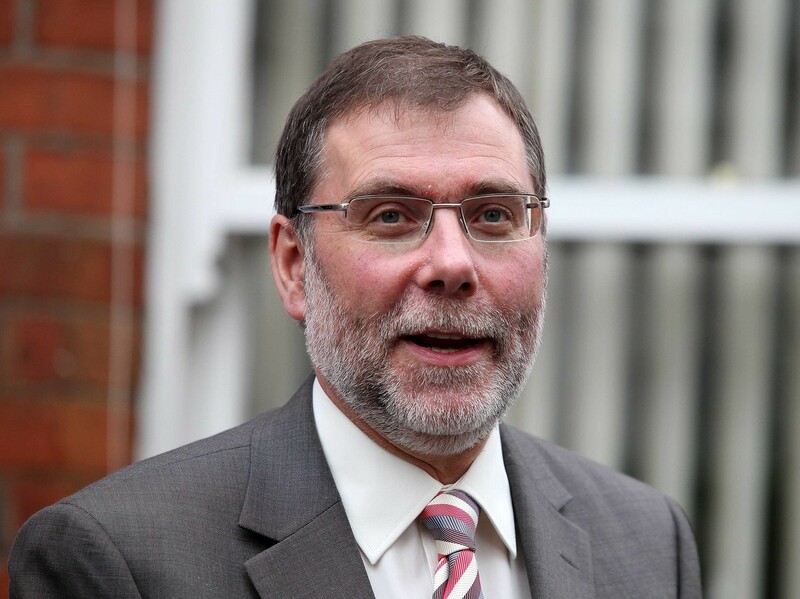 Social Development Minister Nelson McCausland’s department is to be investigated for suspected equality breaches in housing schemes, The Detail can reveal. The news comes two days after The Detail published an investigation into Mr McCausland and other DUP politicians’ intervention in social housing issues in the DSD Minister’s North Belfast constituency. The Equality Commission investigation does not relate to issues raised in this story but does relate to issues previously revealed by The Detail. The Equality Commission has now confirmed that it is to investigate Mr McCausland’s DSD department for procedural breaches in relation to a number of major housing programmes. “The Commission has decided to conduct an investigation into potential failures by the Department of Social Development to comply with its approved Equality Scheme in connection with the Housing Executive Strategy 2012/2017 and a number of associated proposals. One of the issues made in the complaint is the DSD Minister’s request for the Housing Executive to include four loyalist areas in North Belfast in a three year building programme for social housing after the NIHE plan had already been approved. The decision was first revealed in The Detail in June 2012. Read story here. The Detail story revealed how the Equality screening legislation had been bypassed in relation to the four areas and showed statistics demonstrating how the areas had not been selected on the basis of objective housing need. However the CAJ complaint is made on the basis that the EQIA screening never took place. Another issue of complaint is that Mr McCausland’s department failed to carry out EQIA screening before his announcement in January 2013 that the Housing Executive was to be stripped of its landlord status over 90,000 homes across Northern Ireland. The effective disbandment of NIHE was first revealed by The Detail read here. “The Department is aware that the Equality Commission NI is to conduct an investigation into a potential breach of Equality Scheme commitments in connection with the Housing Strategy 2012-17. “We will of course co-operate fully with the investigation. “The equality duty was a cornerstone of the Belfast/Good Friday Agreement for good reason given how inequalities and discrimination had fuelled conflict in the past in areas such as public housing. “DSD has put forward radical proposals to change public housing policy which include dismantling the NIHE, re-examining the basis houses are allocated on, and transferring stock out of the public sector meaning tenants could face higher rents. The CAJ spokesman described it as “alarming” that the radical blueprint to overhaul public housing appeared to have failed to apply the equality duty, without which equality impacts would be disguised. If the Equality Commission investigation finds that DSD breached equality legislation it can recommend that the department takes action to remedy the breach. If the Commission then considers that the necessary remedial action has not been taken within a reasonable time it can refer the case to Secretary of State Teresa Villiers, who has powers to then direct the public authority to take particular action. The Commission is also currently considering two additional separate complaints against DSD housing issues which have been lodged by Sinn Féin and the SDLP. Read letter confirming Equality Commission investigation into Department for Social Development here.